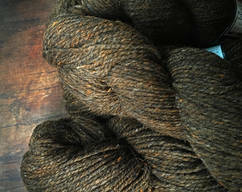 Wild Mustard, is a rustic yarn that is richly blended and is an excellent worsted weight wool knitting yarn. 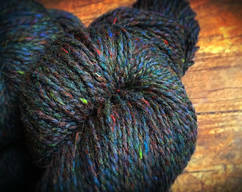 This beautiful wool is a product of the Cottage Hill Farm in Ohio and the Cheyenne River Reservation in South Dakota. 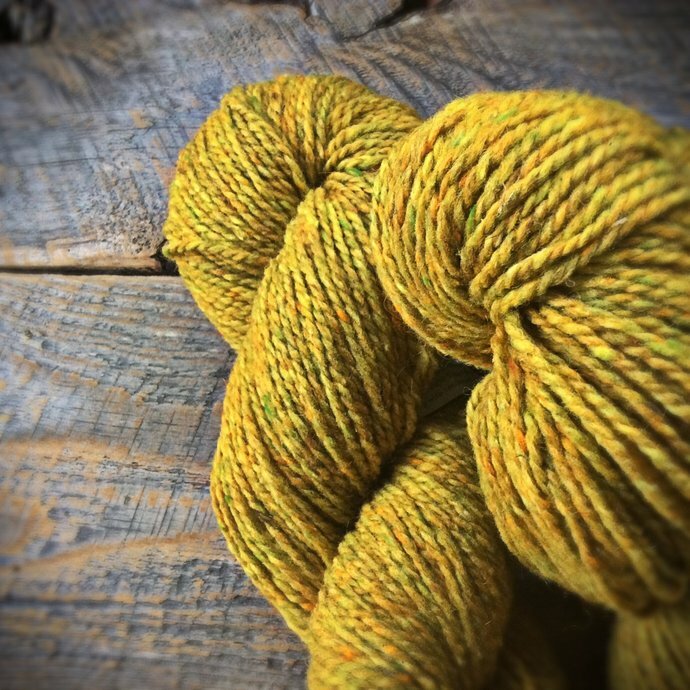 A uniquely beautiful dark yellow yarn with flecks of cream, bright orange, and green. **Complies with CPSIA requirements so you can make your baby items with confidence. **Peace Fleece does contain vegetable matter. 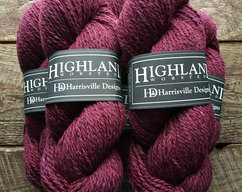 They have chosen not to use the "carbonizing" process where the wool is dipped into sulphuric acid to remove bits of dried grass; thus their yarn is free from this chemical. 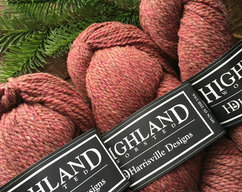 The minimal amount vegetable matter that remains after the last spinning and is easily removed as you work, and reminds you that this yarn is an end product given to us by real sheep.